What Goes into a Chemical Peel? | Peace. Love. Med. What Goes into a Chemical Peel? The primary purpose of a chemical peel is to remove the old skin to allow new layers to form and is an excellent procedure for acne. Several peels work mildly to moderately depending on the ingredients and the strength of the acidity. Chemical peels kick your skin into gear so it will improve over time. If you’re looking for a way to achieve more naturally healthy skin, then a chemical peel is a procedure to further research. The process doesn’t involve needles and is the perfect option for customers who aren’t a fan of injections. Glycolic – Also known as an alpha hydroxy acid (AHA) peel, a glycolic peel activates the production of new collagen and elastin to reduce fine lines and wrinkles, even out skin discoloration, fight against acne, and improve overall skin texture. Usually accompanied by a mild tingling sensation and with minimal downtime, clients can go about their daily routine without an issue. Salicylic – A beta hydroxy acid (BHA), this skin care treatment diminishes acne, smoothens sun damaged skin, and lighten age spots. This type of chemical peel is used for blemish-prone skin with black or whiteheads and improves skin tone by removing oils. Lactic – This type of peel is most beneficial in fighting loosened skin, enlarged pores, and discoloration. Lactic acid peels help even out skin tone, rough texture, and fine lines. This type of peel is an alpha hydroxy acid (AHA); is mild and great for first-time clients, and it works quickly on the skin. After the procedure, clients may feel a slight tingly sensation because of the mildly abrasive ingredients in the peel. The masks will need to be repeatedly performed on clients with checkups to ensure that the skin is responding well and take additional steps to stimulate the skin. We offer the most exceptional chemical peels in South Florida, and we’re exclusively located in Boca Raton. We’ve had several customers raving about their healthier skin and younger appearance after the treatments. 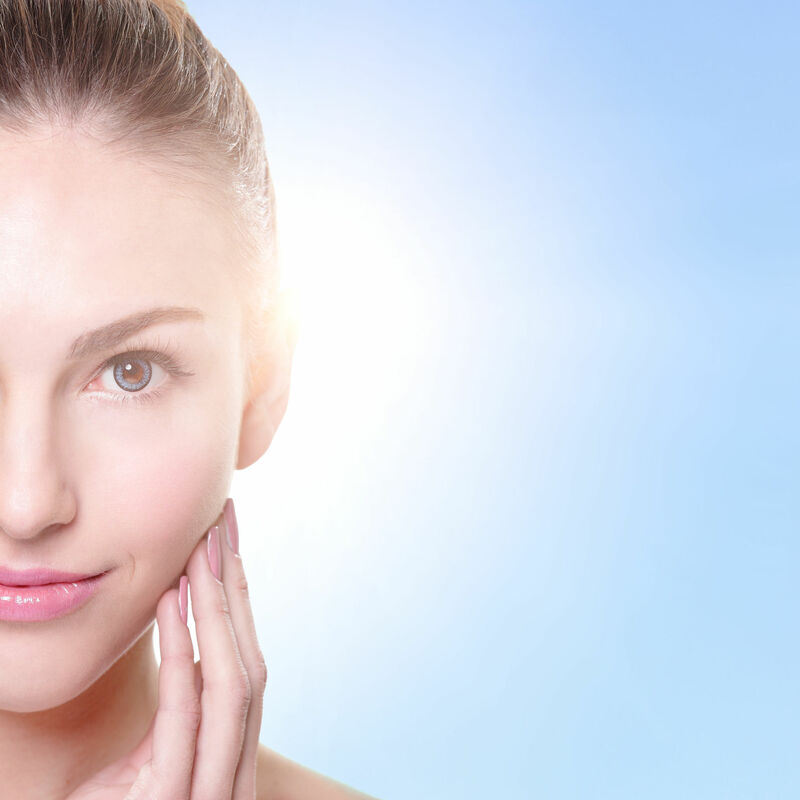 Chemical peels work well for a multitude of aesthetic problems, and Peace Love Med has been treating countless clients in South Florida with these procedures. You won’t find these services anywhere else besides in our office in the heart of Boca Raton.